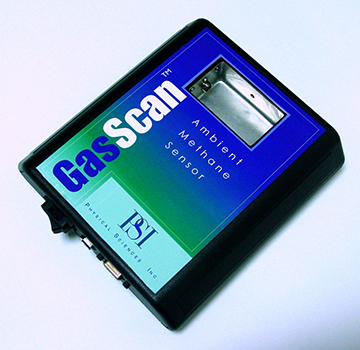 GasScan™ TDLAS Development Platform | PSI - Physical Sciences Inc.
GasScan™ is PSI’s single board platform utilized in multiple TDL sensor products. It is a complete Wavelength Modulation Spectroscopy system on a single 6” x 6” battery-powered circuit board. It includes laser control, data processing and communications yet draws less than 1 W.